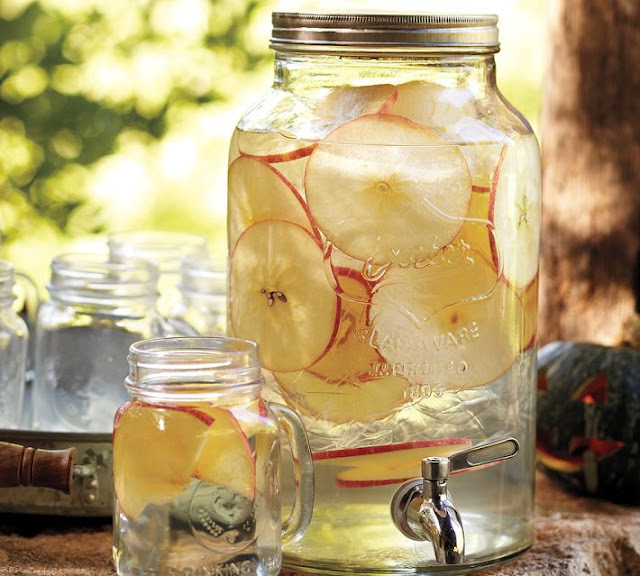 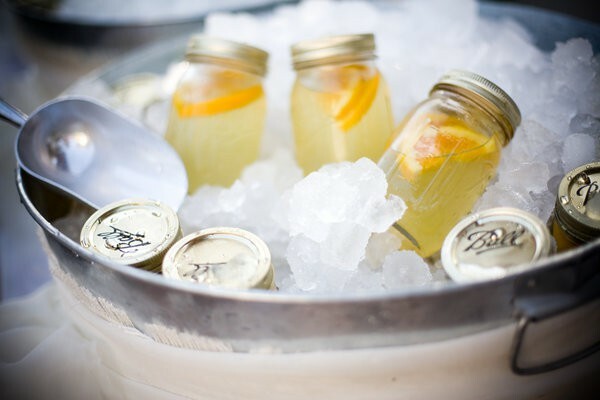 Mason jars are everywhere these days! 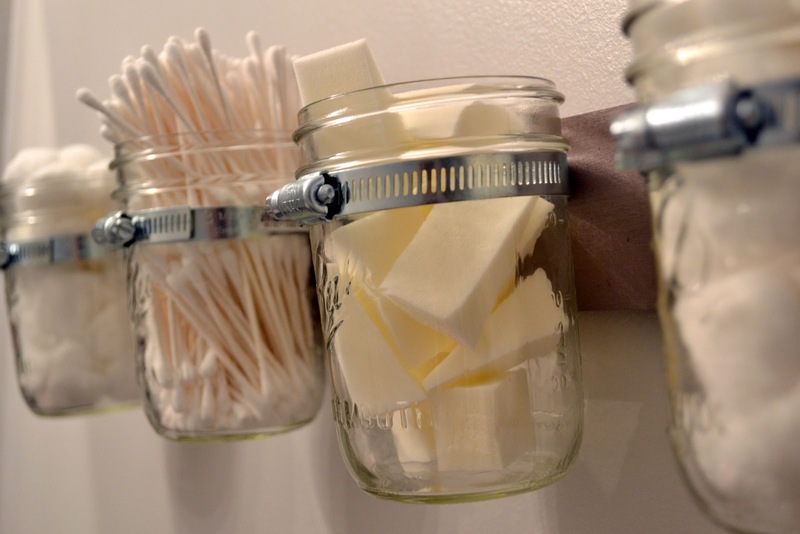 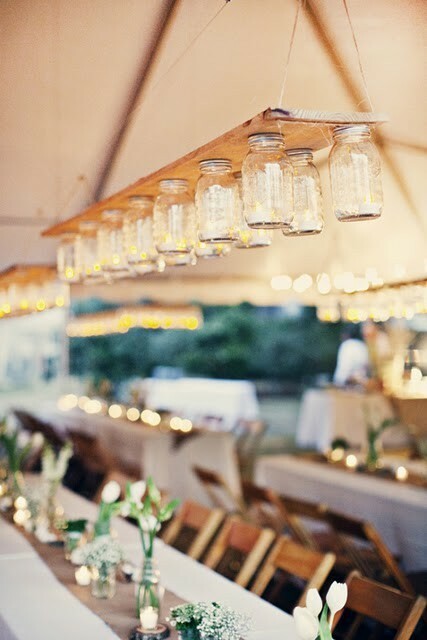 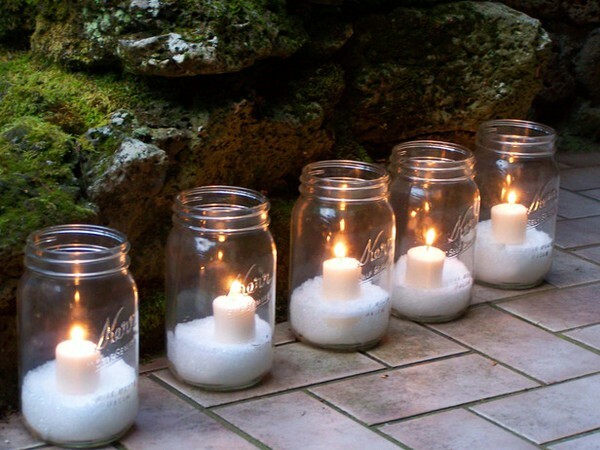 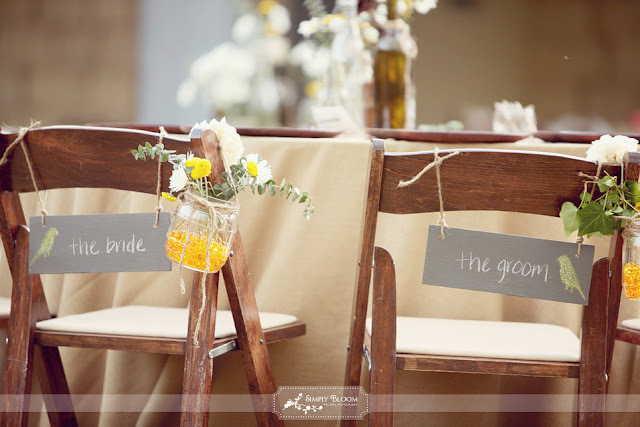 From the kitchen to the garden to our bathrooms and even our weddings, these little glass jars have crawled their way into almost every aspect of our lives. 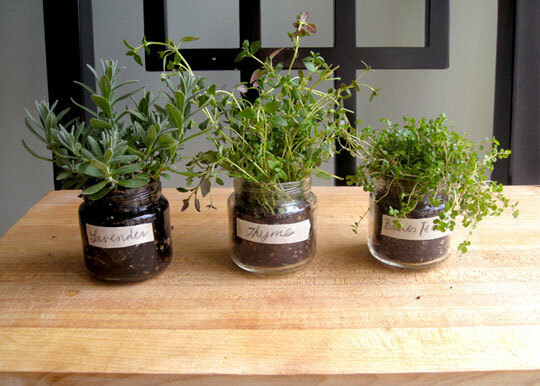 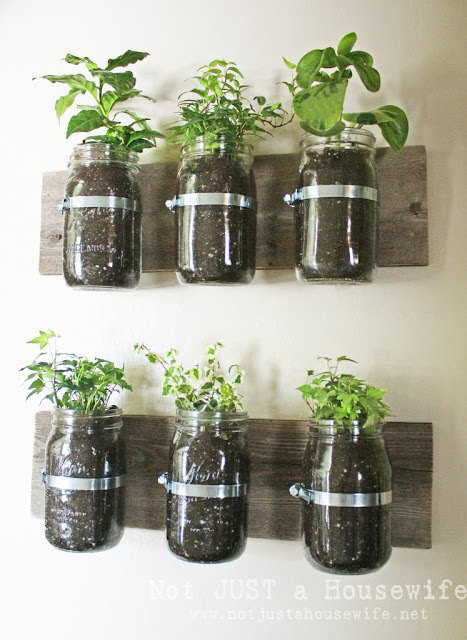 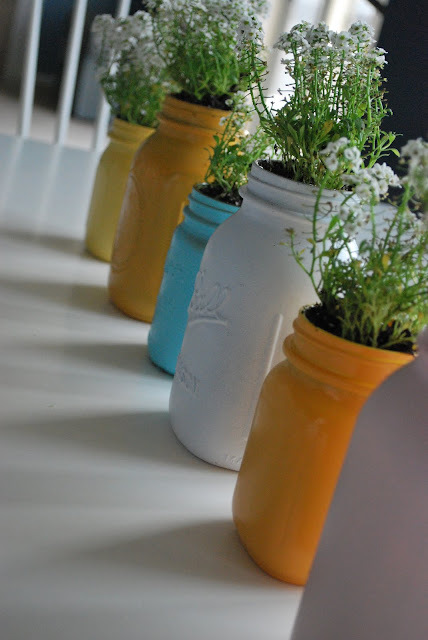 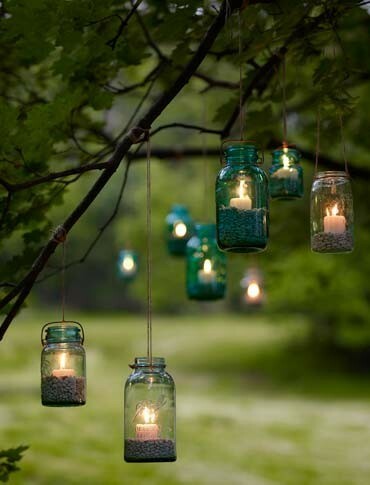 I can't believe how creative some people are with their "mason jar projects"... 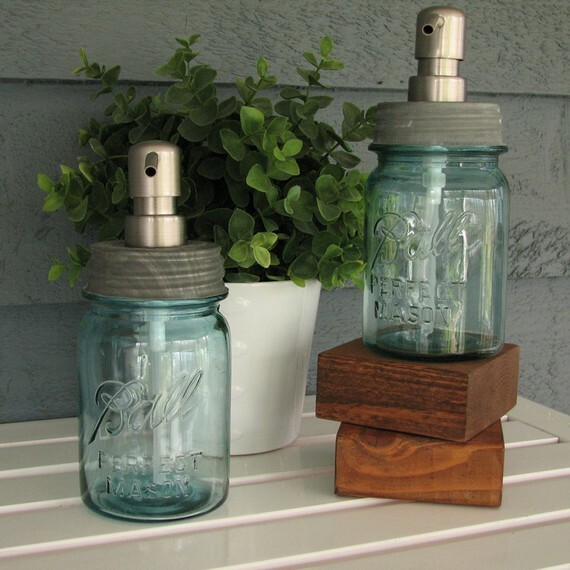 If you scroll down the pictures below, you'll see them being used as chandeliers, lanterns, planters, cupcake holders, bathroom organizers and soap dispensers. There's really no end to what these kitchen staples can be used for. 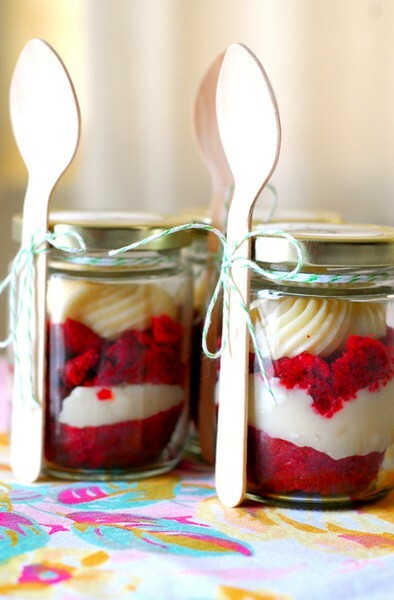 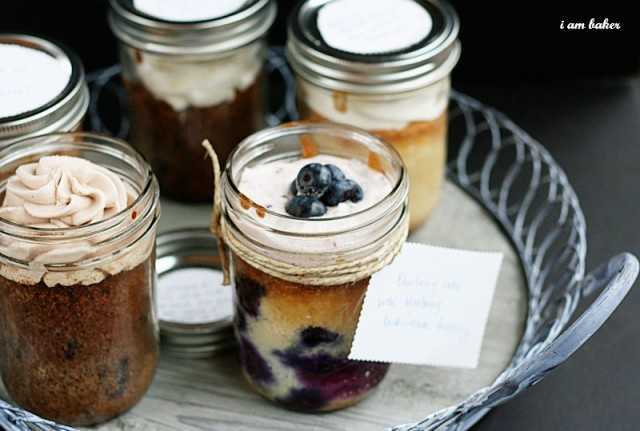 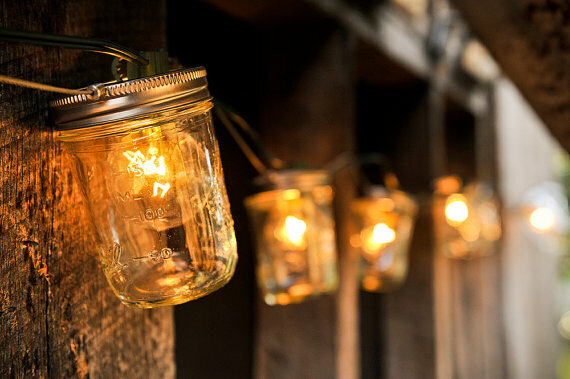 I guess it's safe to say they've come a long way from being plain ol' canning jars!